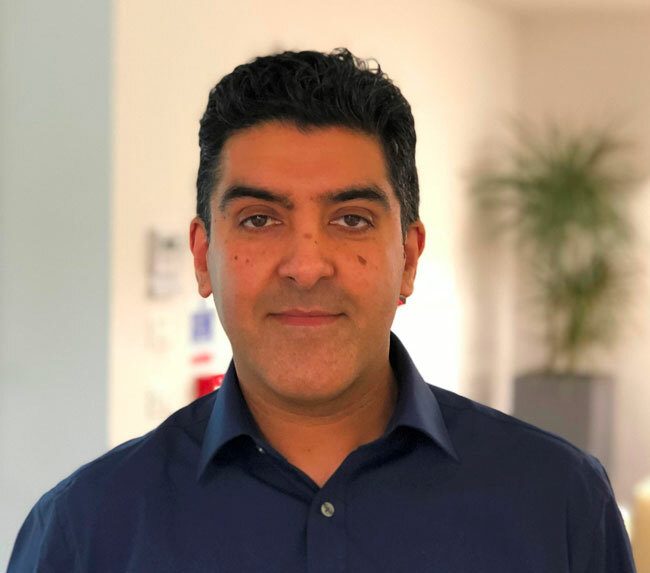 "It's a really exciting time to be joining Datalogic," states Farooq who brings a wealth of experience to the Datalogic team. Throughout his career, working for a number of industrial automation specialists, Kamran has been instrumental in helping a range of manufacturing businesses to automate and improve safety across their operations. "I wanted to work for an organisation with great potential for growth," comments Farooq. "Datalogic's comprehensive product portfolio including best-in-class vision systems, laser marking, sensors & safety solutions, as well as its range of auto ID devices, is aligned perfectly to help manufactures address today's evolving business challenges. I'm looking forward to getting closer to our end user cliental so that we can understand their needs better, and then empower our partners to deliver solutions that provide their desired business outcomes." This vision is shared by Jamie Dickinson, who joined Datalogic as retail sales director for the UK&I at the beginning of the year. On his announcement Dickinson commented, "I truly believe that Datalogic has something very different to offer both the end user and our channel partners. Our heritage in retail scanning is what we are famous for. However, Datalogic also has some excellent mobile computing products available to retail clients that are looking to improve customer experience and operational efficiency across their supply chains. Together with the retail team in the UK, my mission is to help evolve this area of the business and to elevate the level of support we offer our channel partners to help them achieve success." Together, Kamran and Jamie bring a comprehensive understanding of their respective markets but importantly, the challenges faced, and support needed by partners to ensure that end customer requirements are being met.